For many of us, me included, tennis is an addiction that can't be tamed by a few matches per week (played or watched). We live the tennis life or we dream of the tennis life. Racket stringing for some is a part-time means to an end, the end being extra cash and for others of us it is the road we are enjoying. We are not all motivated the same but my goal here is to help you increase your stringing business. Let's find a few simple ways to increase your business from last year. Competition is good but a competitive edge is better and probably more profitable. Do you understand tennis? Do you know what the top players are playing with, the type of racket they use? Do you know what professional tournaments are being played this week? Do you subscribe to tennis publications or read Tennis Magazine? I think this is a good starting point. When tennis players look to you to help them with their stringing needs sometimes they will refer to a match or player or tournament that is currently happening and it would help you sound more knowledgable if you knew what they were talking about! DO YOU AGREE? I hope so, I have listed a few resources here that will help you stay informed in the areas noted above. Take some time to read them, bookmark them and come back for more insight. Understand Tennis Better... Visit the WTA (Sony Ericsson Tour) and ATP website - bookmark it and subscribe to its feeds for daily / current updates. Go to the bottom of the page and connect with the WTA media guide or ATP media guide and get a feel of what the yearly tour is about and who the main players and tournaments are about. 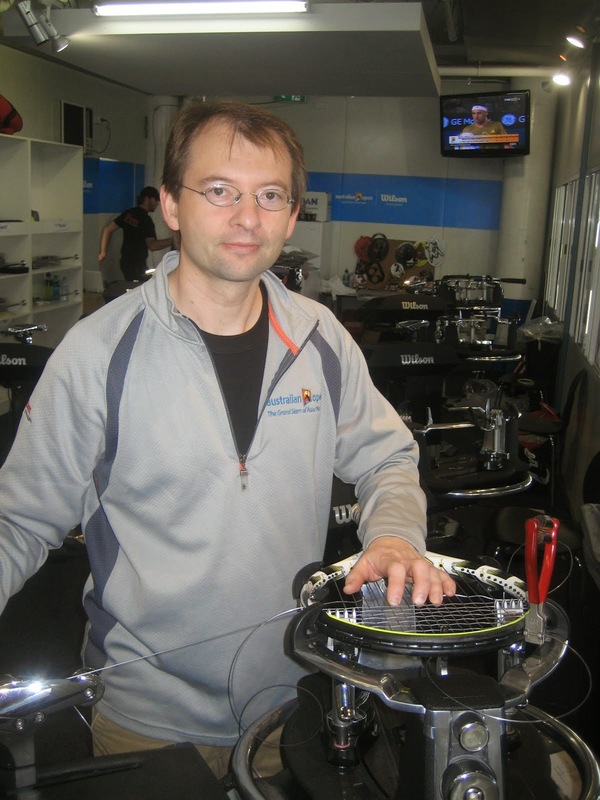 Find out what the latest tennis players are using and how they customize the rackets. 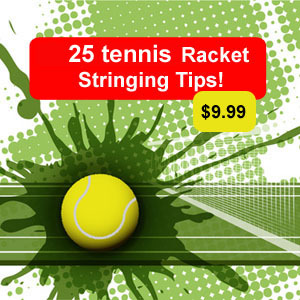 Tenniswarehouse has several areas that can help you to get a feel for this type of information. Join the USTA and receive a free Tennis magazine subscription to stay connected or visit http://www.tennis.com/ directly to access the latest tennis news. I hope this information helped you get started in staying connected with tennis and accessing tennis information that can help you sound more knowledgeable to your customers.